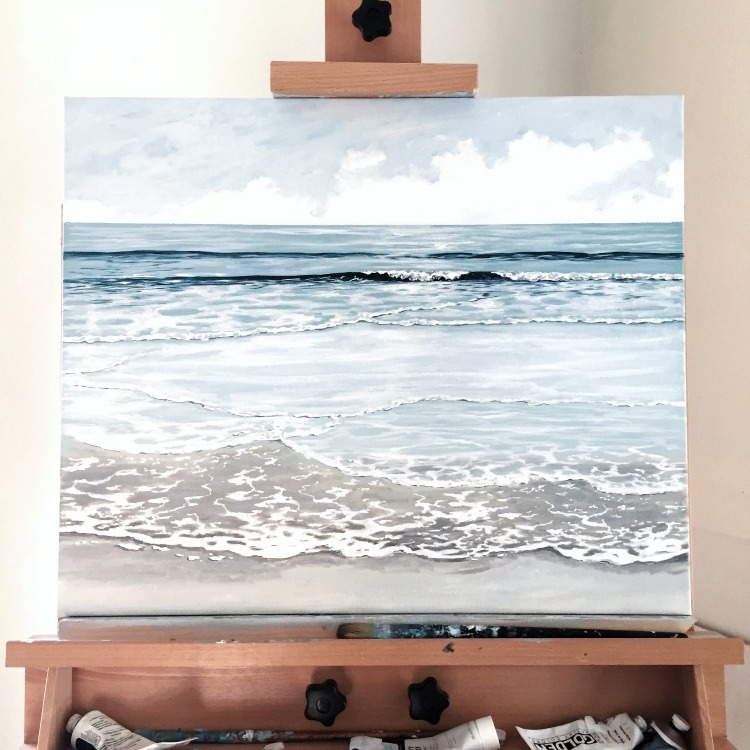 It has been awhile since I’ve featured a favorite coastal artist so I’m so happy to share this month Coastal Beach Art by Heidi Peters! 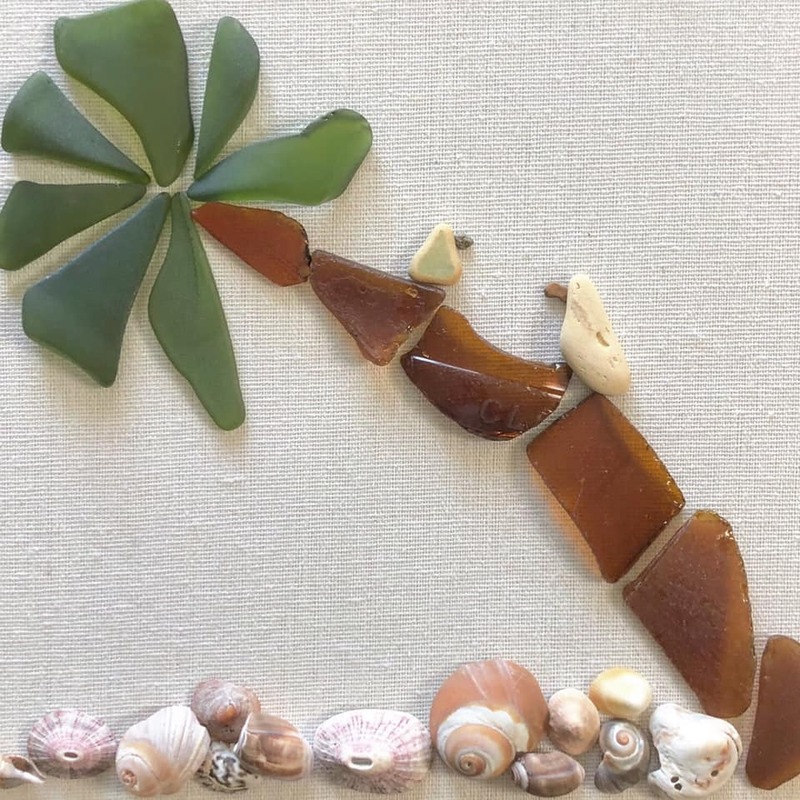 As I was scrolling through Instagram, I came across the most adorable sea glass artwork! Intrigued by the creativity of what I saw, I clicked over to view Heidi’s Instagram account. I spent the next half hour just viewing her amazing works of coastal art! 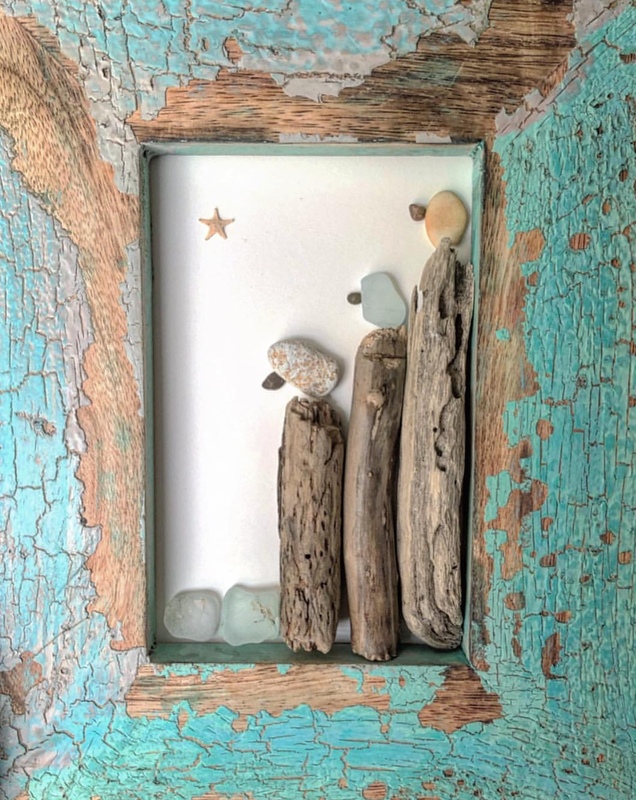 She communicates beautiful scenes of love, family, life, joy, and nature incorporating sea glass, stones, driftwood, starfish, and essentially anything natural that washes up along the California coastline to create her beautiful art. 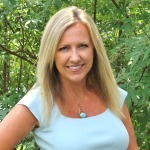 She graciously agreed to a little interview so please allow me to introduce to you the lovely and talented Heidi Peters! Hi! My name is Heidi Peters. I am from Southern California. I was raised here and love living near the beach. I am married and have two girls. They mean everything to me. I have always loved art. I paint and have taken drawing, graphic design, and many more art classes throughout the years. I always wanted to learn to mosaic, and about 17 years ago, my sweet husband bought me a bunch of supplies to get started. I started with coasters, pots and frames. Gradually moving on to tables and murals. Mosaics take a lot of time and patience, but are so worth it in the end. 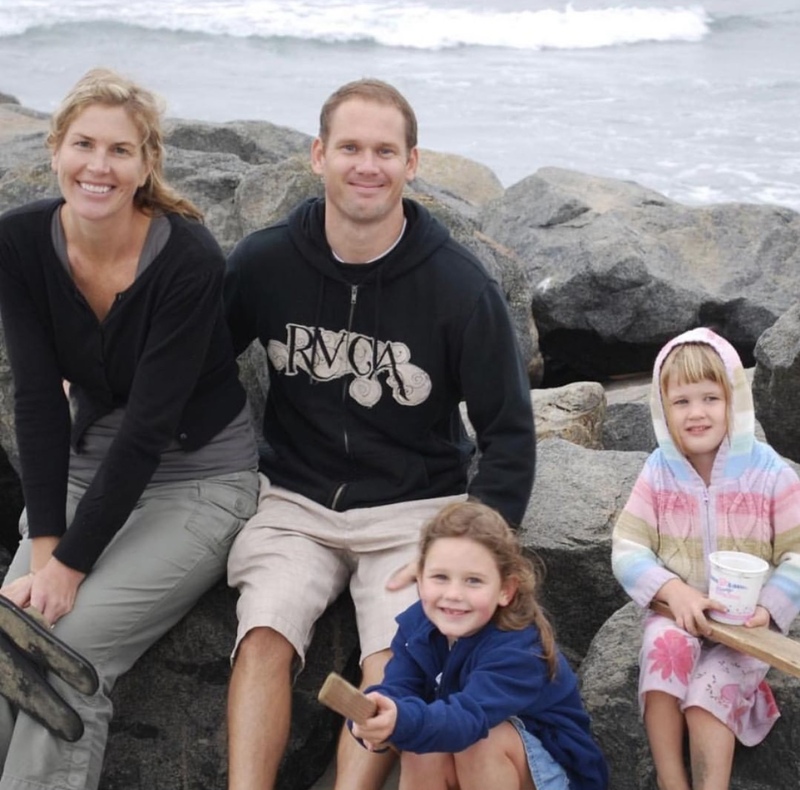 I have always loved the beach, surfing, boogie boarding, and beach combing. When my girls were little we lived in Hawaii and I would walk the coast every morning with them in tow. 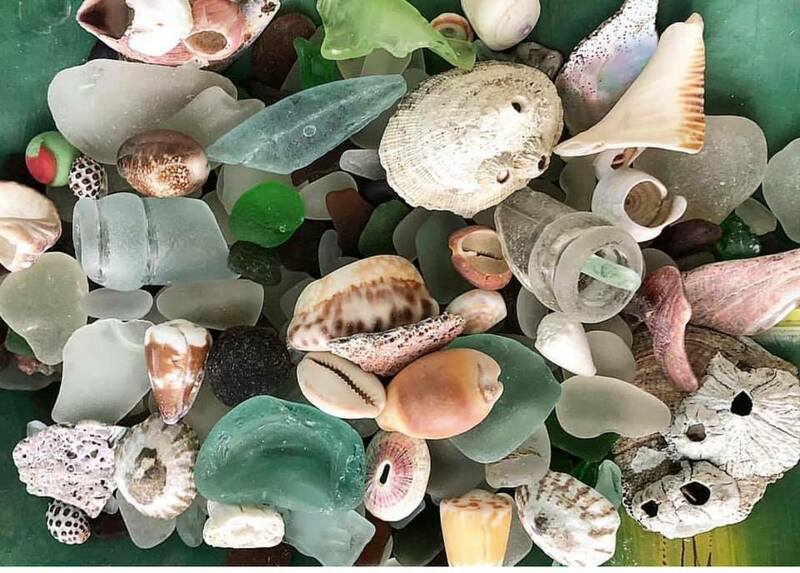 I have jars and jars of beach finds. 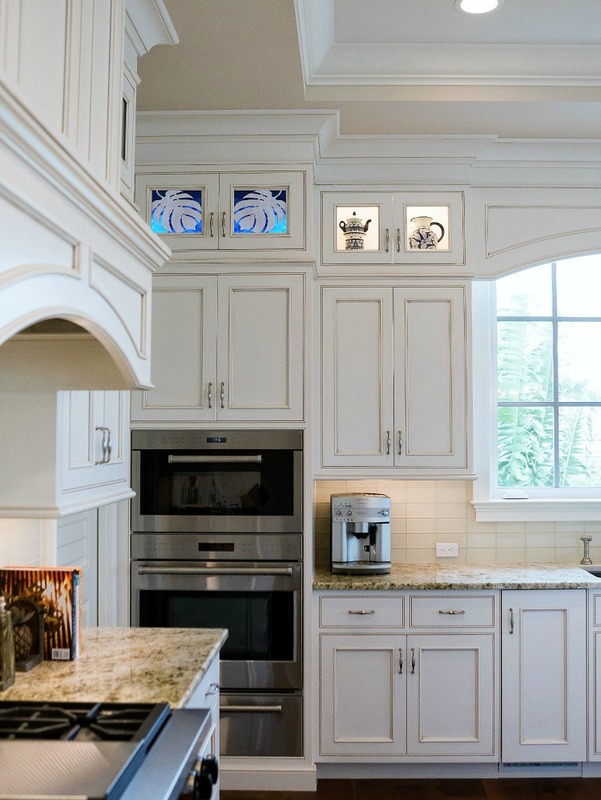 My home has a very coastal feel and my jars of shells and sea glass are spread throughout. 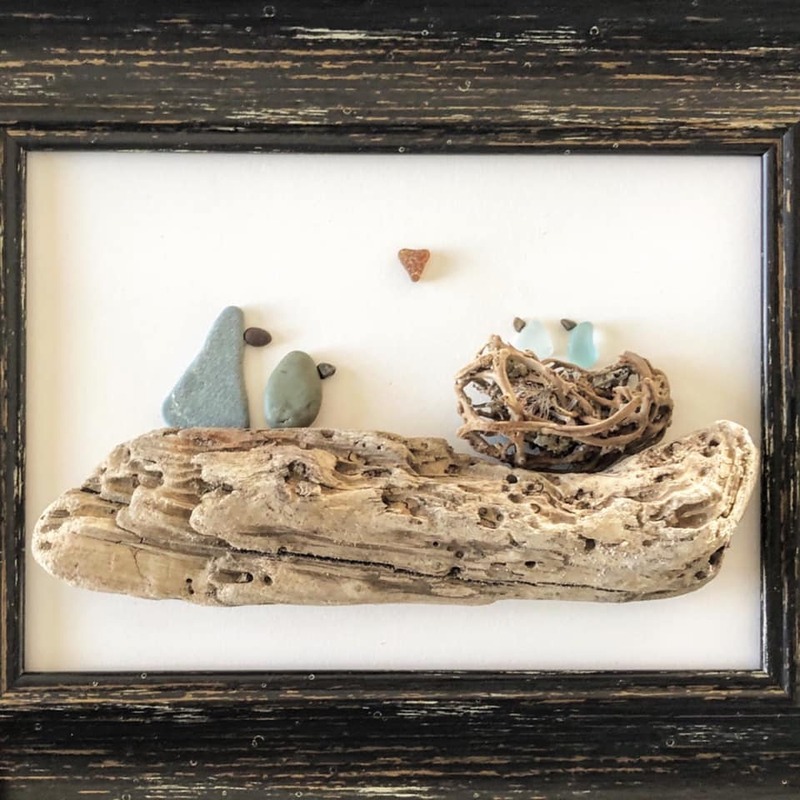 About 2 years ago, we were remodeling our bathroom and I thought how fun it would be to make something out of my beach finds for our new bathroom. Thus my Beach Art began. 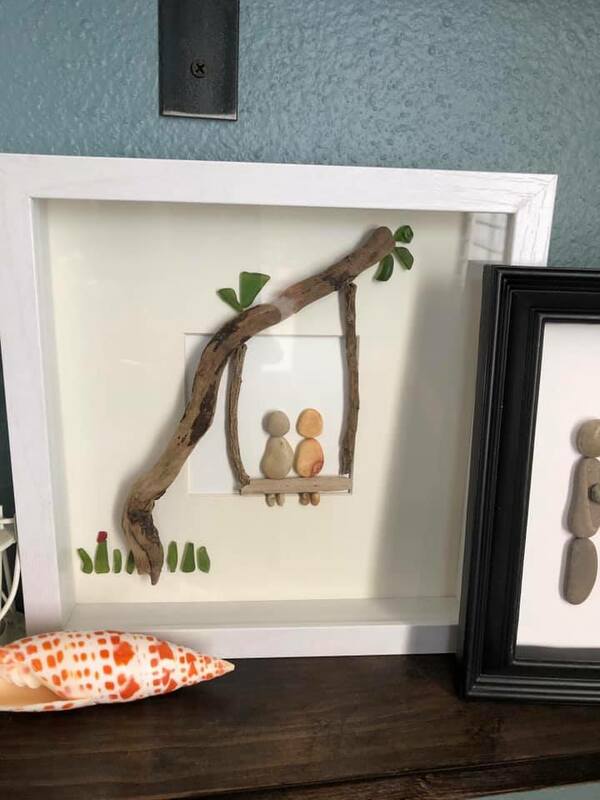 Everyone who came over would comment on it and would ask for me to make them something out of beach finds. 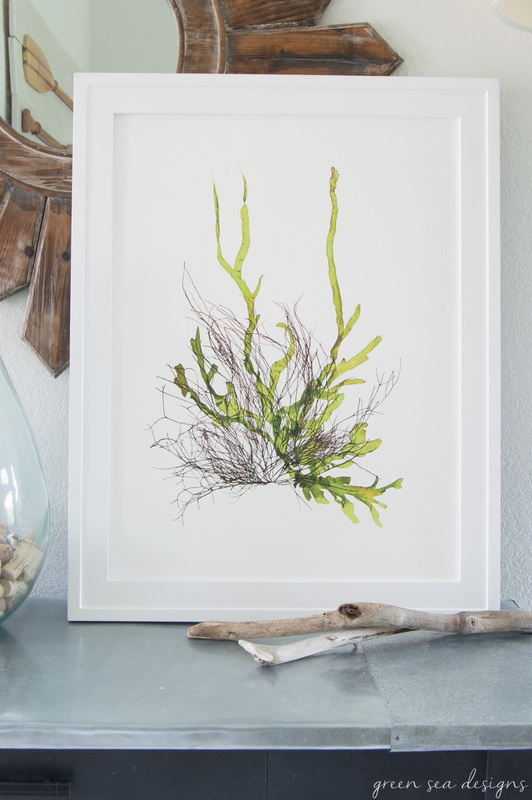 Let’s take a beautiful, sandy stroll through just a few works that Heidi has created. You are going to love her as much as I do! Is she not just amazing or what? 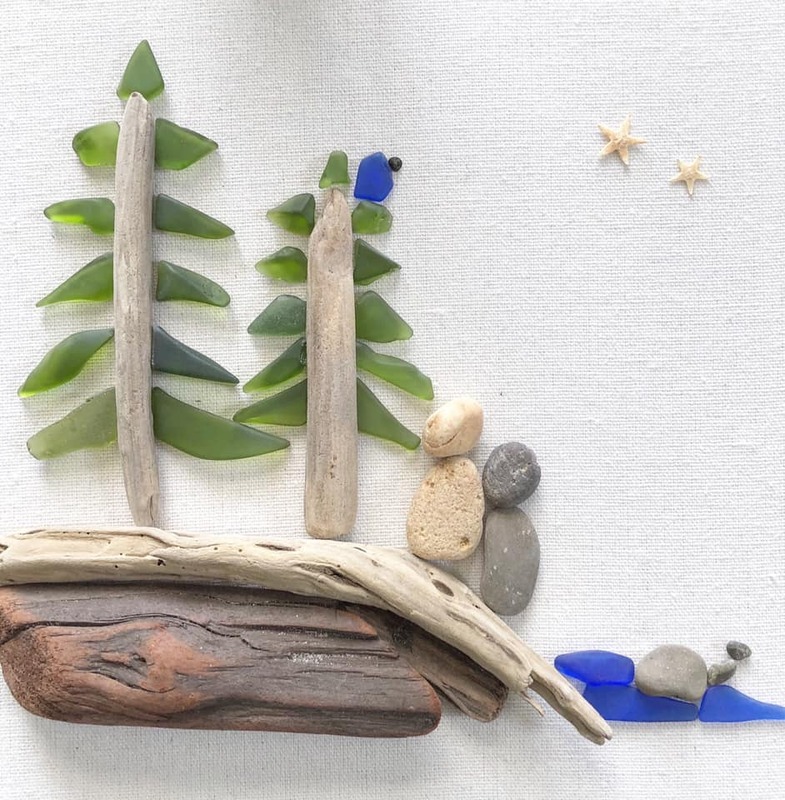 Recycling and transforming beach treasures into creative works of art makes my heart sing! You all need to head over to her IG page and see all of her gorgeous beach art and mosaic artwork. Heidi also make commissions for those that want something in particular, both in mosaics and beach art. 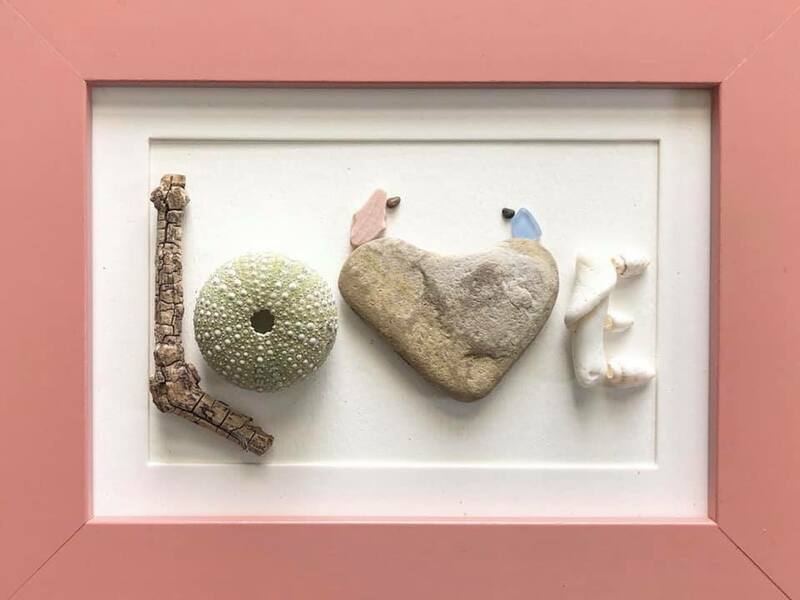 Just email her at heidi@peters-family.com, or direct message her on instagram @heids_beachart, or Facebook Heids Beachart. Please give her some comment love below and follows on her pages! Thank you so much for this. It touched my heart and made me a little emotional. You are so sweet to recognize me and my art. I feel so honored. oh i just love this. what a talented artist. Aren’t they adorable? She is very talented indeed! Me too!! Now I want to make more art out my shell collections. 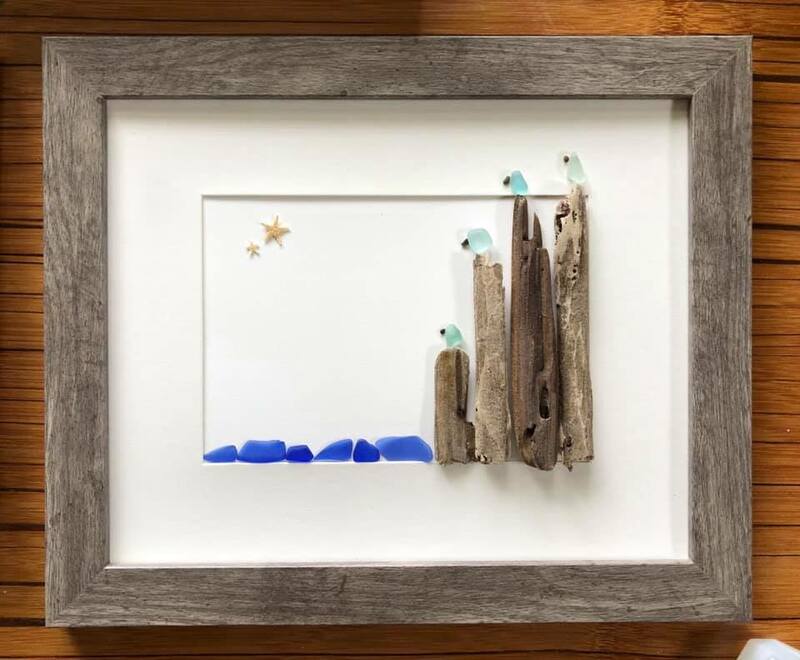 Thanks so much for sharing Heidi Peters’ work, Kim! Simply creative, beautiful and inspiring! You’re welcome Juanita! Her artwork makes me smile! Enchanting! 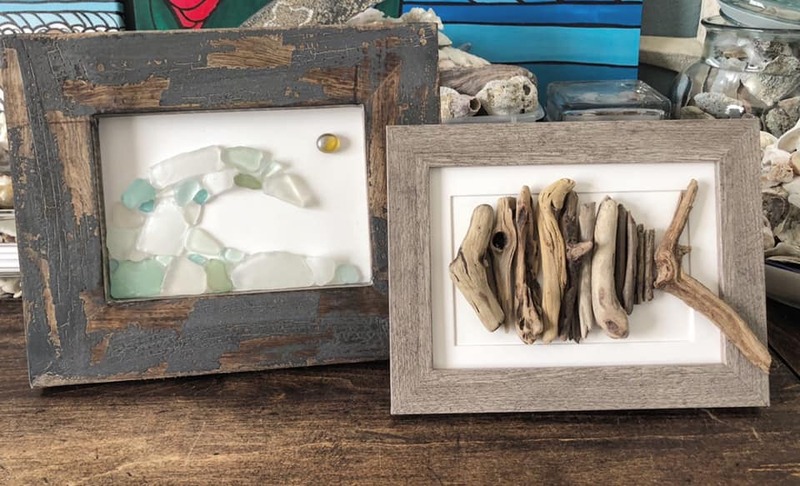 These pieces made from sea glass are wonderful! Thank you so much for sharing! I love the sea glass too!!! I wish I could find more at our beaches. They are far and few between! Thanks for stopping by Joan! 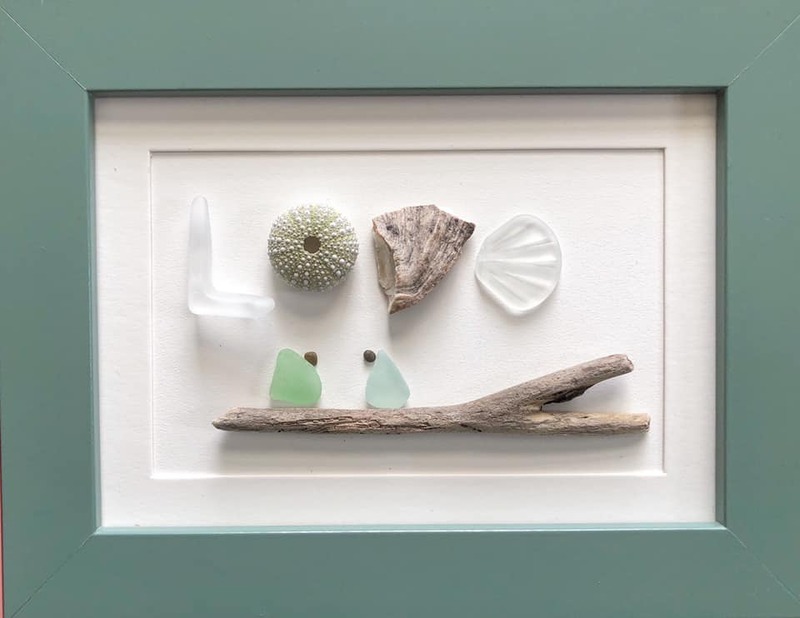 I just love Heidi’s sea glass art. I have meds windshield by wrapping wire, but these are gorgeous! Thanks for sharing!! A girl can never have enough sea glass! Thanks for stopping by Mary! These are so beautiful. Wish I lived near a beach with things like this to collect. Wow. How fun! SO inspiring! 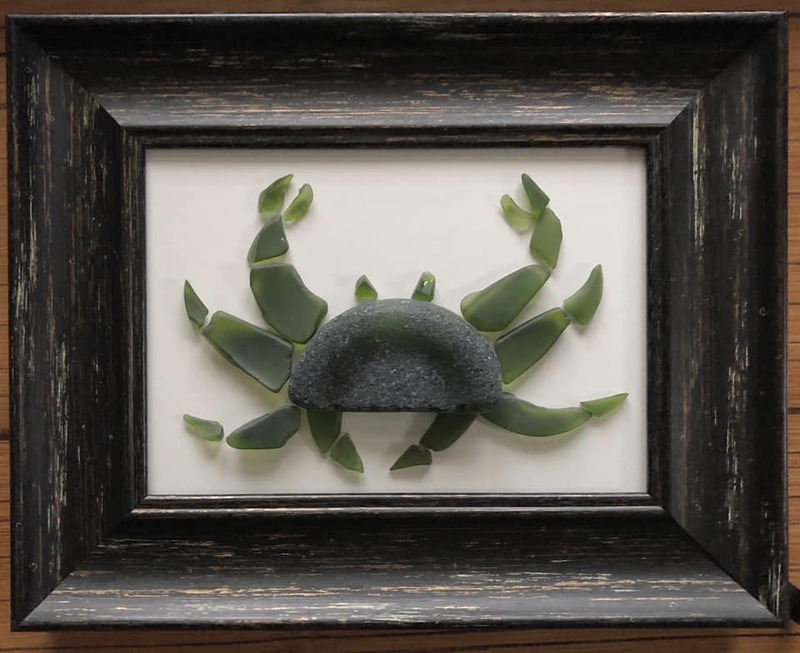 I love sea glass and collecting shells and now I have some fun ideas for what to do with them.